There was something for everyone on 2-3 March on the spectacular National Trust land at Cherhill Downs where NWO held two events; a challenging nighttime score event on Saturday 2 March, and a four-colour day event on Sunday 3 March, which offered courses for all ages and abilities. 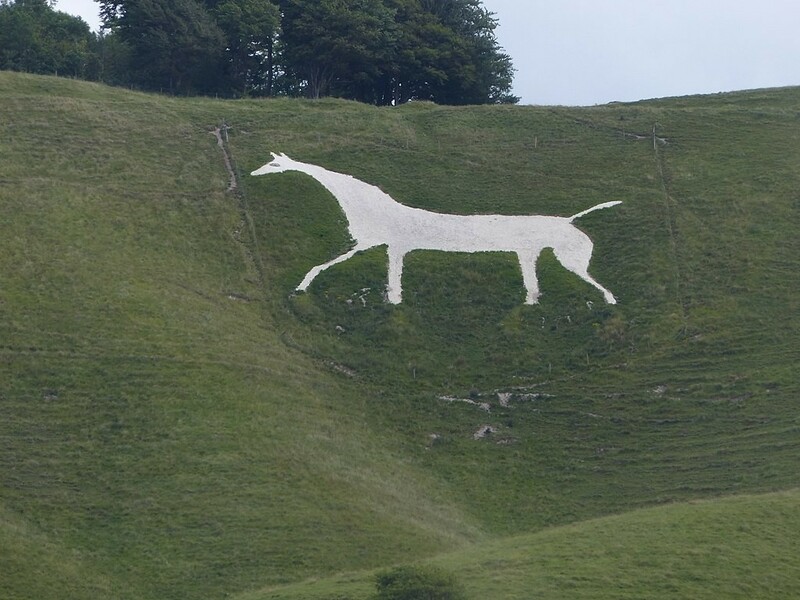 “Despite Storm Freya bringing rain and some strong winds, 29 competitors took part in the night event, and when they reached the finish in the dark of the night event, all seemed to have ‘enjoyed’ the challenge of navigating the largely open and heavily contoured downs”, said Planner Pete Gilder. The ‘score’ event (part of the Western and Wessex Night Leagues) requires competitors to race to as many control points on the map as possible within an hour, earning points for each control reached. Competitors returning outside of the hour limit face heavy penalties, but several orienteers avoided such a fate, achieving the maximum 500 points within the hour. 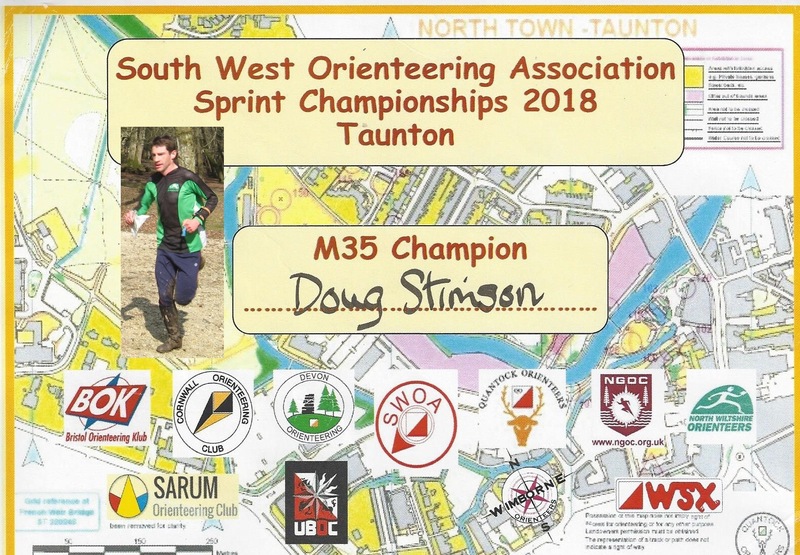 Dan Cope of SARUM orienteering club did so with the quickest time of 47:47, and the fastest woman also with 500 points was Tereza Maria Rush of Bristol Orienteering Klub, clocking an impressive 54:00. The rainy conditions continued, but Sunday saw a great turnout from junior and senior competitors alike, with runners enjoying all of the four courses on offer. 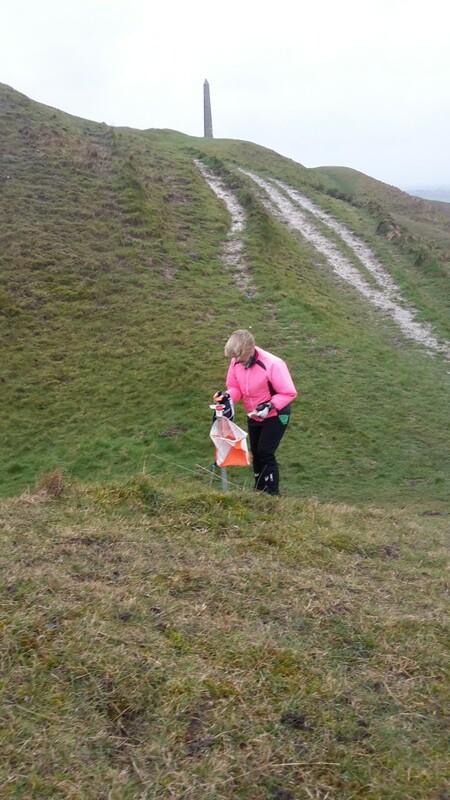 “It was fantastic to see more than 60 people turn out on this wonderful landscape, including families and people who have never orienteered before,” said Organiser Stu Fisher. The Yellow course was run in the fastest time by George McDonald representing the 10-and-under age class, Dougal Anderson topped the table for the Orange course, Darren Nolan of BAOC took the top spot for the Green course and NWO’s own Doug Stimson ran the longest Blue course in the fastest time. Congratulations to NWO’s Nick Nourse (left) and Chris Rhodes (right) on becoming South West Long Distance Champions (M55 and M35 classes) at the Caddihoe Chase event on Perham Down. 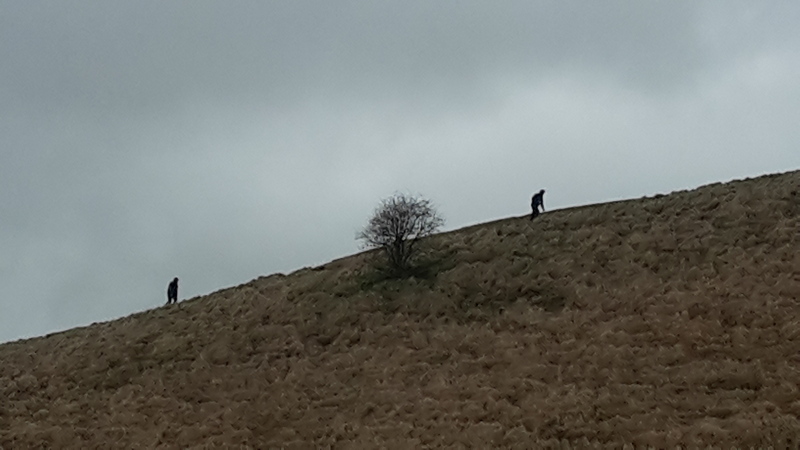 Both went on to win their events on the second day on Sidbury Hill. Nick’s great start to the season follows his successful win of the Blue course class in last season’s SW Galoppen League.